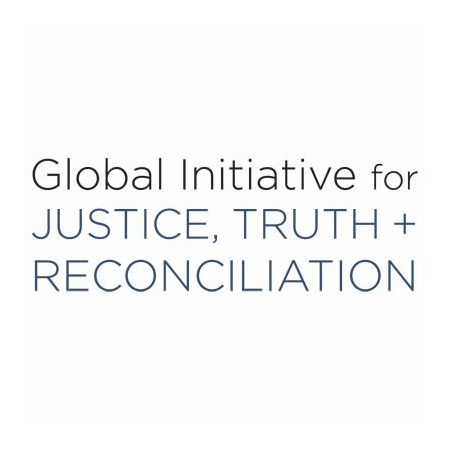 The GLOBAL REPARATIONS SUMMIT will consist of the presentation of the Global Initiative for Justice, Truth and Reconciliation’s presentation of their Reparations Report, talks from select key note speakers, and panels to examine the Basic Principles through the lens of the past 10 + years. We therefore invite a select number of participants from over 25 countries, including a number of esteemed guest speakers, to gather and discuss the current state of global reparations and to create solutions for future merging post- conflict countries: linking expertise with need. 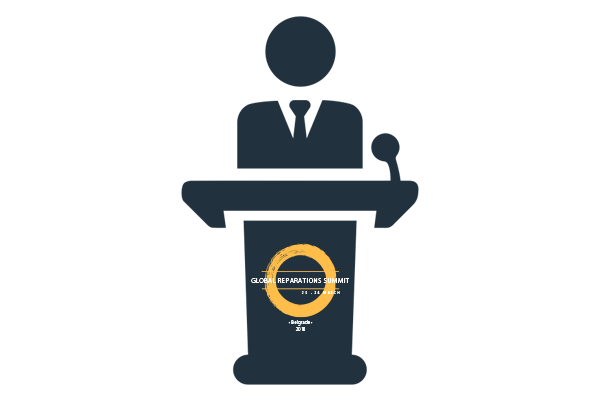 Held in Belgrade, Serbia, from March 25-26, 2018, the Global Reparations Summit 2018 is an initiative by the Global Initiative for Justice, Truth and Reconciliation (GIJTR) to present the findings from a one-year research project, evaluating the current state of reparations from sixteen countries around the world, and to invite participants to learn from each other and share their experiences with reparations. 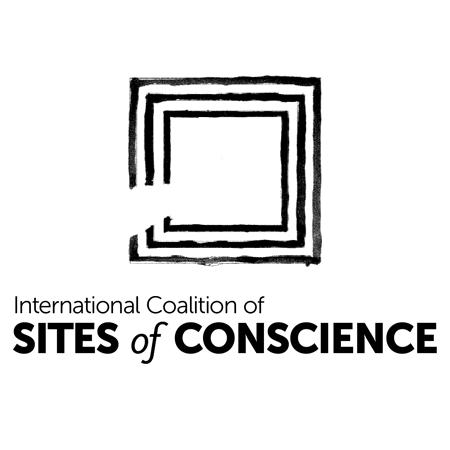 The research and Summit discussions are intended to contribute to the development of a toolkit for emerging post-conflict states that can help guide policy makers, CSOs and individuals in designing effective reparations frameworks. 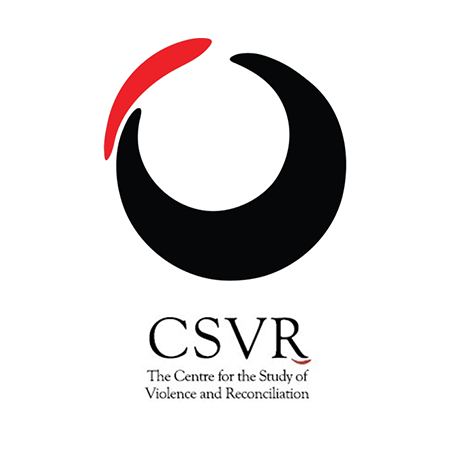 Reparations have typically received limited attention in broader Transitional Justice processes, certainly in comparison to criminal justice mechanisms, although they are of crucial importance for victims themselves. Over 10 years ago, the United Nations General Assembly adopted the cornerstone international document setting the principles and guidelines for reparations, as well as defining their form and different types. Resolution 60/147, titled Basic Principles and Guidelines on the Right to a Remedy and Reparation for Victims of Gross Violation of International Human Rights Law and Serious Violations of International Humanitarian Law (UN Basic Principles), represents a “soft” law yet unanimously adopted act that is derived from the binding obligation of states to provide a remedy for violations of most major human rights treaties. The UN Basic Principles set out clear guidelines and recommendations and call upon Member States to ensure the consistency of their domestic legal frameworks with their international obligations in this regard. 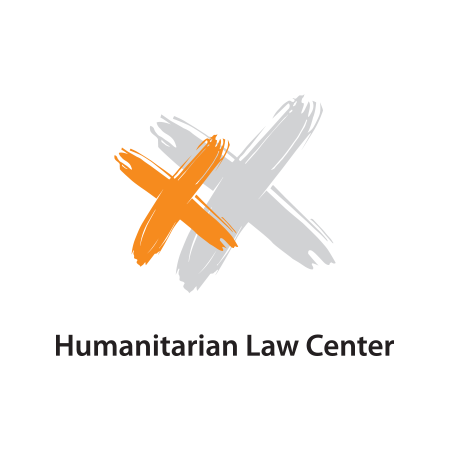 More than ten years since its adoption, there has been no comprehensive feedback on the application and effects of the UN Basic Principles. Since Member States have no obligation to report on its implementation, there is no information on whether any state has taken any specific measures in implementing the UN Basic Principles. 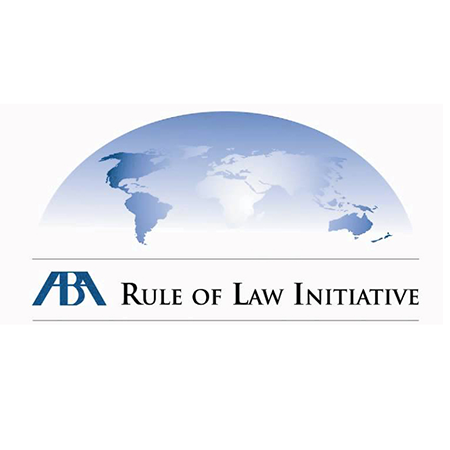 In the first phase of the project, the GIJTR undertook qualitative research in Cambodia, Kenya, Libya, Morocco, Nepal, Peru, Sierra Leone, South Africa, South Sudan, Sri Lanka, Uganda, Bosnia and Herzegovina, Croatia, Kosovo, and Serbia to produce comparative studies and evidence into implementation of the UN Basic Principles. Based on this research, the GIJTR has compiled a report evaluating successes and shortcomings in the ways states have approached reparations, with recommendations identifying lessons learned. There were presented at the Global Reparations Summit in Belgrade, Serbia in March 2018 where 110 participants from 35 different countries gathered to share ideas. mechanisms, identifying institutional strengths and shortcomings, and how to strengthen/bolster these processes in future. reparations outcomes in reality, how this can impact the perception of legitimacy in institutions from the perspective of victims and the need for transparency to assist in legitimacy. Victim hierarchies often challenge the application of the Right to a Remedy where not all forms of victimhood are treated as equal, these divisions are often perpetuated by both reparations mechanisms and by victims themselves. victims of sexual violence, as well as economic considerations, ending with a discussion on effective ways to balance the inequalities. A chain is only as strong as its weakest lin: for reparations, mechanisms are only as useful as their capacity to deliver. when, by who and how, followed by a discussion of the idea of collective and individual reparations and development reparations. Discussing shortcomings and possible solutions. 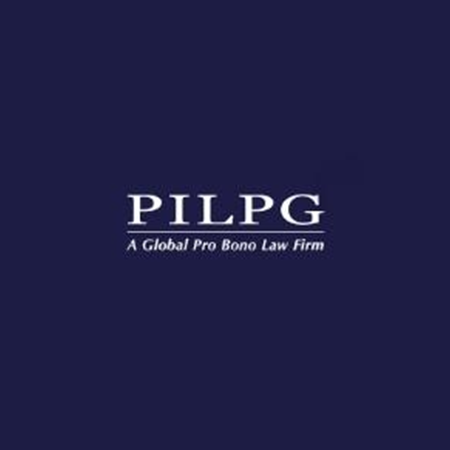 Support victims and states during the reparations process.